He is a specialist leg spin bowler in the Pakistan team. In the current World Cup tour, he was selected in Pakistan's squad for the World cup 2015 as a replacement for the Pakistan's magical off-spinner Saeed Ajmal. Yasir Shah is considered to be the specialist leg break bowler and a cousin of Junaid Khan. He debuted in the Test match against Australia in the UAE on 22nd October 2014. He can bat too and has a spectacular career domestically. He grabbed 16 wickets in 4 games in Pentagular Cup and 13 wickets from four matches of Quaid e Azam Trophy. Yasir Shah’s international career starts with the third match of the one-day international series on Pakistan's tour of Zimbabwe, on 14 September 2011. In that match he took 2 wickets for 51 runs in10 overs. He is the part of the Pakistan’s World Cup 2015 squad and has a significant role to play. Find Yasir Shah Profile and stats of batting, bowling and fielding including latest updated news of Yasir Shah, videos and images at Hamariweb.com. Also find detail Player profile and career statistics of Yasir Shah of Pakistan. Find Yasir Shah profile and stats of batting, bowling and fielding including latest updated news of Yasir Shah, videos and images at Hamariweb.com. Also find detail Player profile and career statistics of Yasir Shah of Pakistan. Yasir Shah the best leg spinner in the world right know, they way he spin the blow i have never seen that much spin by any leg spinner after shan warn. 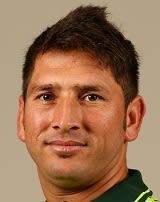 Yasir Shah is a great asset of Pakistani team, he did well in every test series specially against the Australia and England but he is also suspend due to the positive dope test, let see what happen after the report. 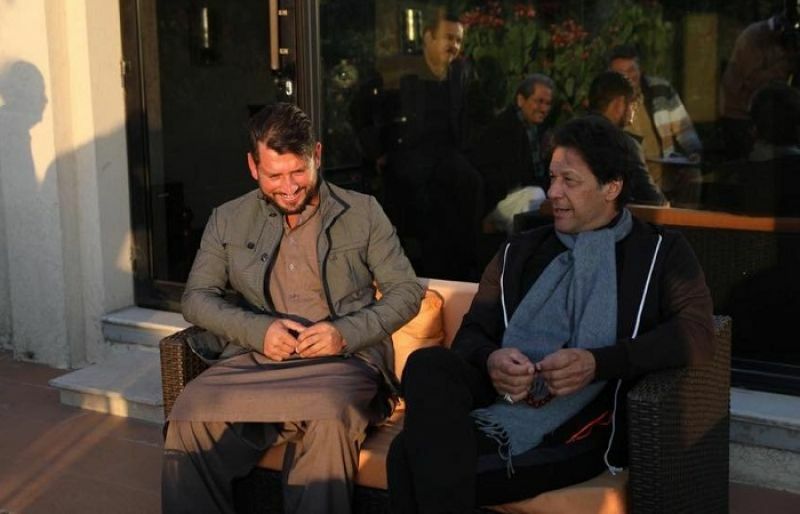 I don’t know why Yasir Shah is not a regular member of T20 Squad although he bowl well, the selectors should give a chance in the T20 before the T20 world cup start. Yasir Shah no doubt a good bowler but i think the players who have both bating and bowling skills should be in world cup 2015. 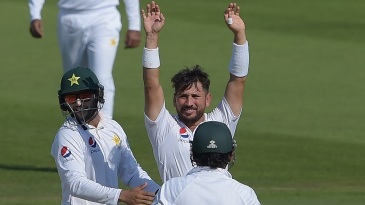 Yasir Shah - Find Yasir Shah of Pakistan Cricket Team complete player profile, number of matches, runs score, wickets & catches, Statistics, Records, Yasir Shah Latest News, Yasir Shah Videos, Yasir Shah Photos, and other Yasir Shah Cricket Team players.